This privacy notice applies to personal information processed by The Scottish Off Road Club Limited. 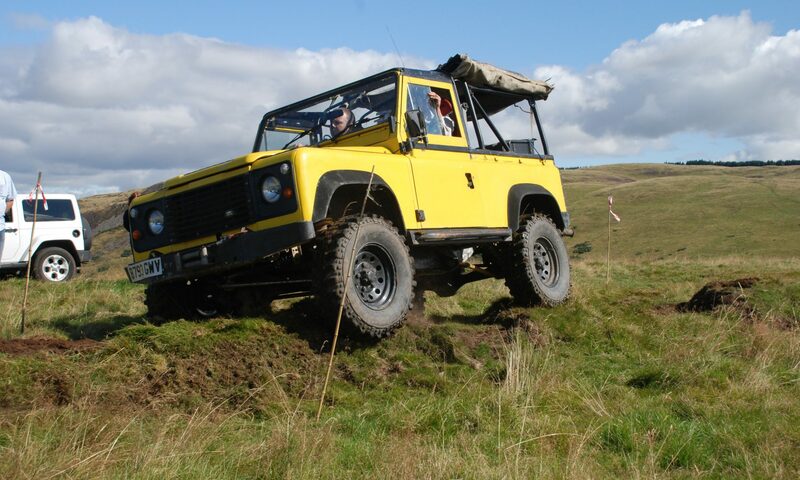 We are The Scottish Off Road Club Limited (Company No. SC308171), with our registered office at 24 Mauldeth Road, Broxburn, West Lothian EH52 6FB. We are a data controller of your personal data. One of our Directors holds the responsibility of acting as our data protection officer (“DPO”). You can contact the DPO using the details below or by writing to the above address, marking it for the attention of the DPO. We will not share any information with other organisations for the purposes of telemarketing or cold calling. You can withdraw your consent to our holding and processing your personal information at any time by contacting us using the details below. We’re based in the UK but sometimes your personal information may be transferred outside the European Economic Area. If we do so we’ll make sure that suitable safeguards are in place, for example by using approved contractual agreements such as the Privacy Shield Programme. You should tell us so that we can update our records by contacting the DPO using the details below or by writing to the address in section 1 above, marking it for the attention of the DPO. We’ll then update your records. We’re unable to carry out our activities if you do not provide certain information to us. In cases where providing some personal information is optional, we’ll make this clear. You have the right to object to certain purposes for processing. You can contact us by using the details below to exercise these rights. If you have any questions about this privacy notice, or if you wish to exercise your rights or contact the DPO, you can contact us by writing to The Scottish Off Road Club Limited, 24 Mauldeth Road, Broxburn, West Lothian, EH52 6FB, marking it for the attention of the DPO. SORC Privacy Notice V1, Issued 23 May 2018. Approved by Club Board 23 May 2018.